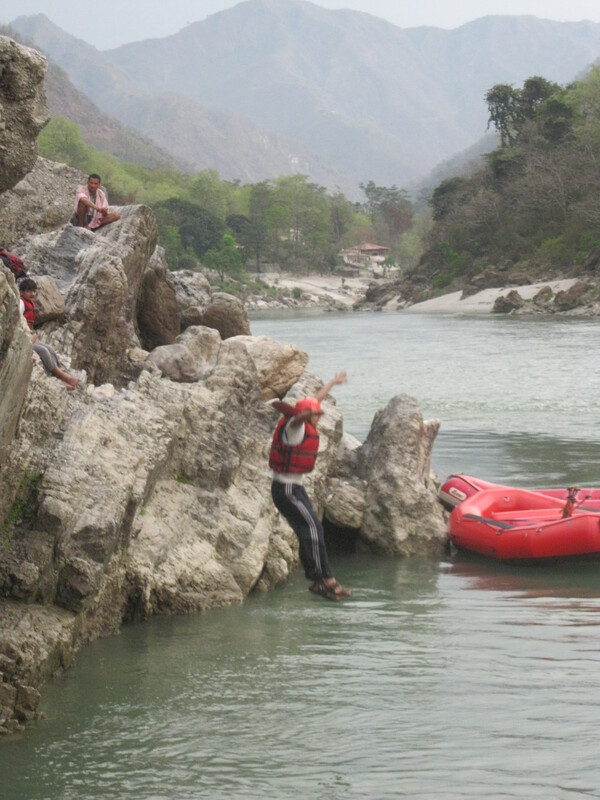 Rishikesh -River Rafting trip ! 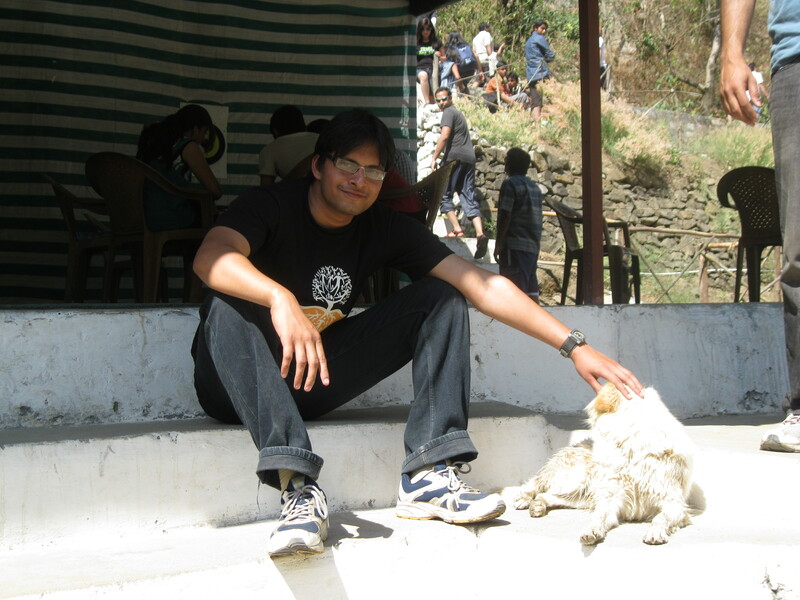 Gateway to Himalayas – that’s what Rishkesh is called and it totally befits the description. 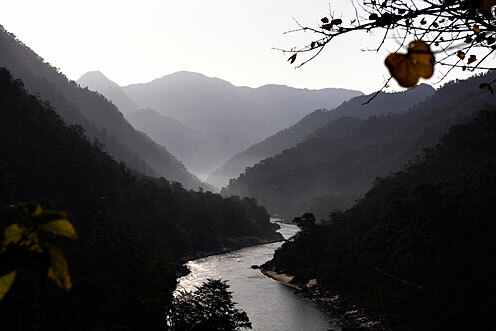 The majestic Ganges flowing down the valley shows the spirit and energy that the city commands. 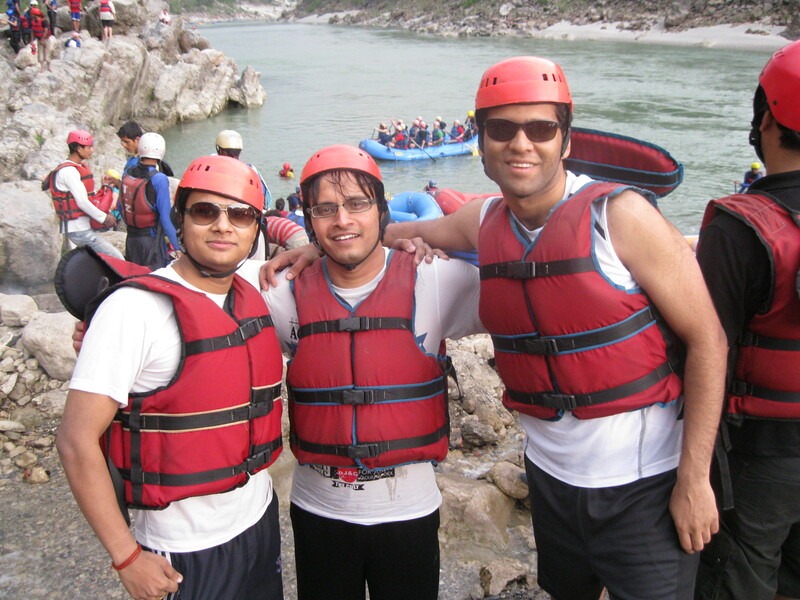 Three of us planned a 2 day trip to Rishikesh for the river rafting experience. 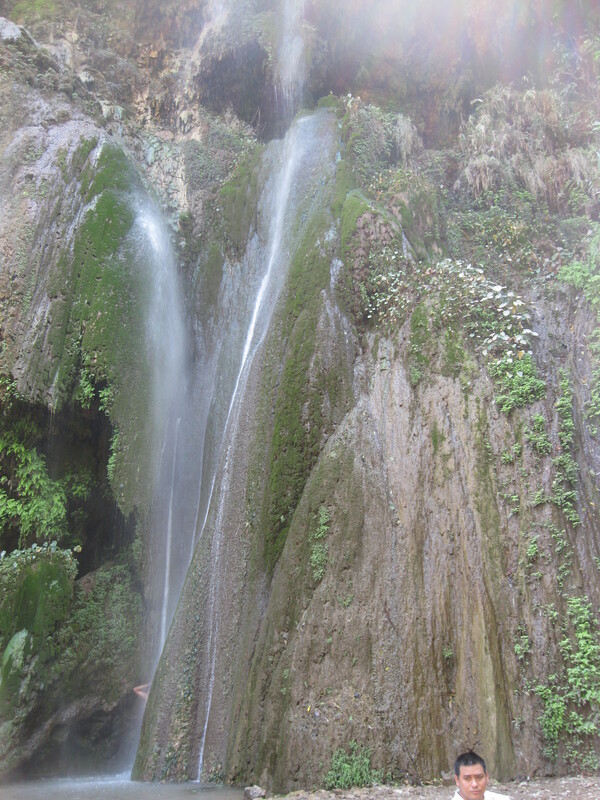 Needless to say the trip was amazing. 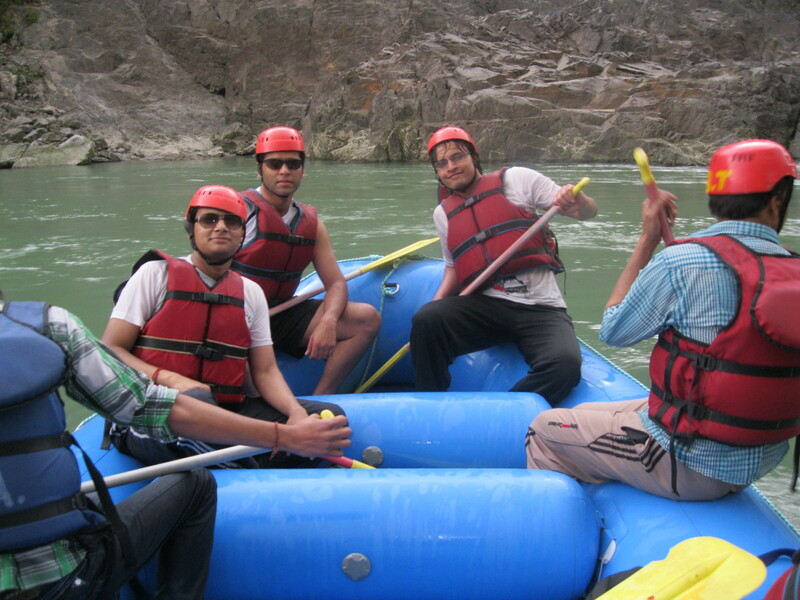 What made the trip more memorable was that it rained while we were rafting and rafting against the winds really tested the strength of the group. 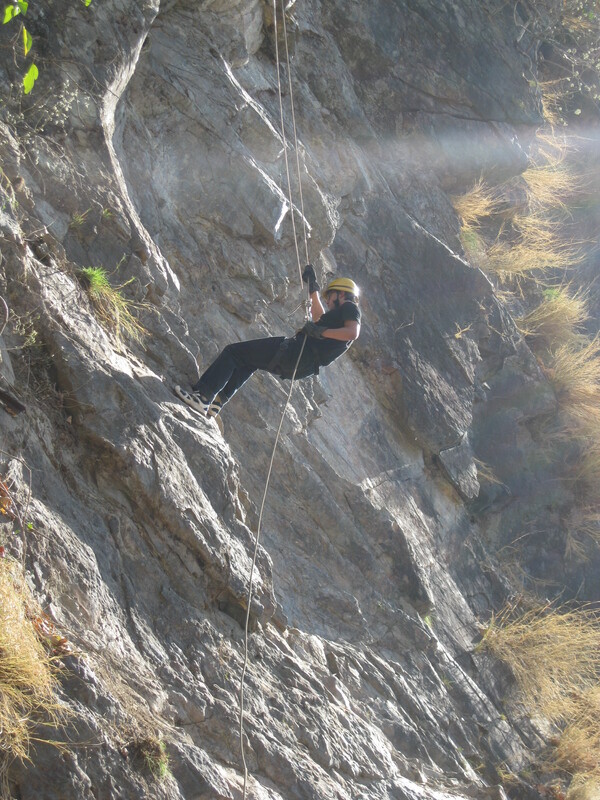 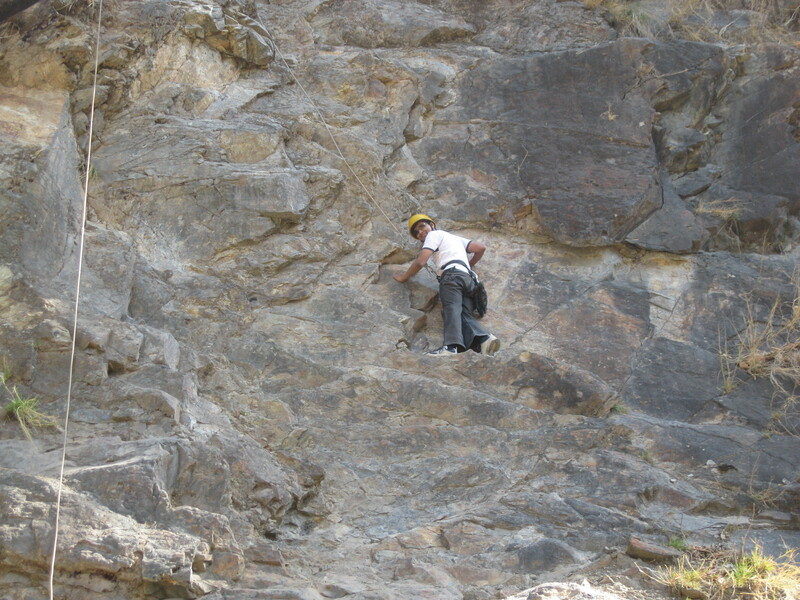 What further added to the adventure was cliff jumping, rock climbing and rappelling – adventure sports which can certainly scare you for the first initial moments. 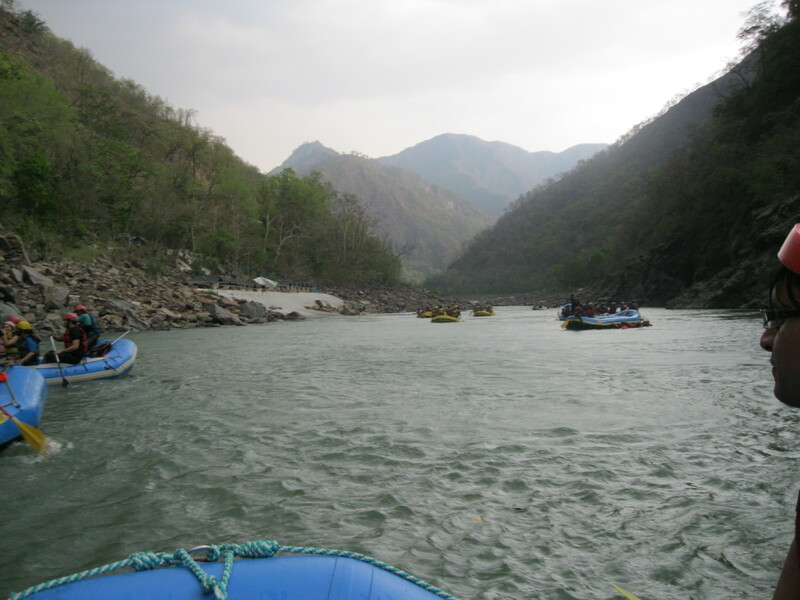 Relaxing camp location next to the Ganges tributary was just the perfect location for settle down. 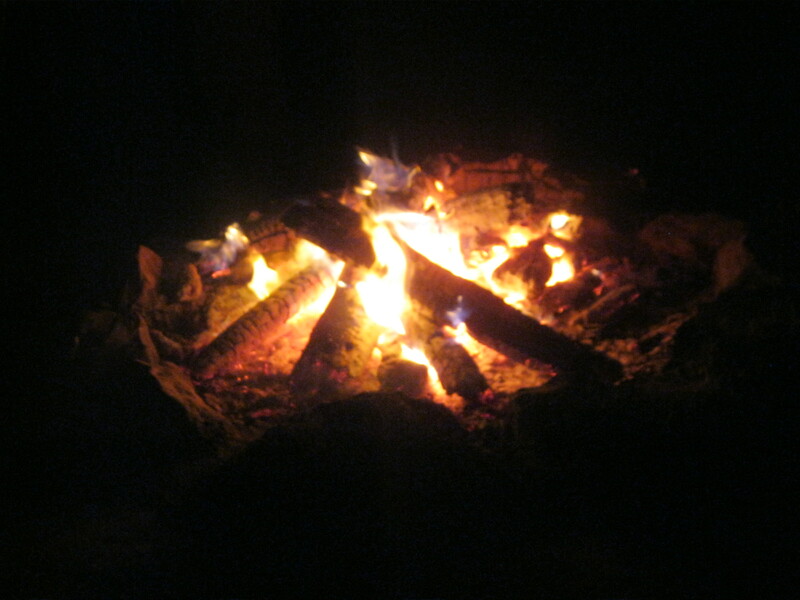 Volleyball, cricket, bonfire and dinner in the cool alley rejuvenated the body – something which was much needed after the hectic office schedule. 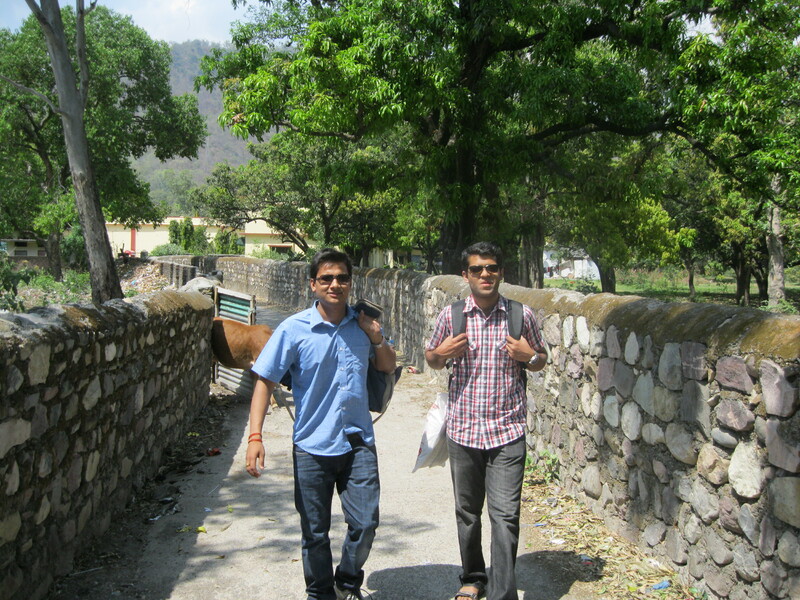 Posting some pics to share the memories of the wonderful trip.